A report covering how the Gardai improperly record and follow up on reports of crime backs up concerns cycling collisionson how cycling collisions are handled by the police force, Cyclist.ie said today. Cyclist.ie, a group representing some cycling campaigns around the country, said that the Garda Inspectorate Report on Crime Investigation “doesn’t mince its words”. The report highlighted how most types of crime is often classified as less serious, and how some reports of crime do not get logged in the Garda Pulse computer system. 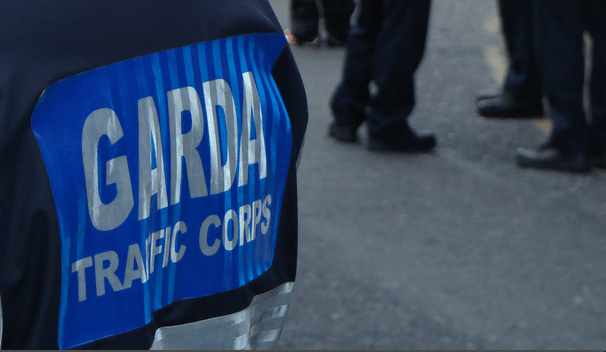 Garda Inspectorate Report on Crime Investigation, said: “This inspection has identified several deficiencies in recording practices, supervision and governance over recorded crime and the level of recorded detections for those crimes. The veracity of crime recording in Ireland must be addressed immediately. It is for this reason that the Inspectorate is making substantial recommendations to get it right from the first contact with a victim reporting a crime and through every stage of the investigative process”. Garda commitment to road safety is a fallacy. There is a reduced speed limit on the M7 due to road repairs. There is little evidence of any enforcement and even the Traffic Corp vehicles are exceeding the speed limit. This even was occurring on the day that that unfortunate lady was killed near the Kildare Village, so there is no chance that they are going to take accidents/incidents involving cyclists any way seriously.